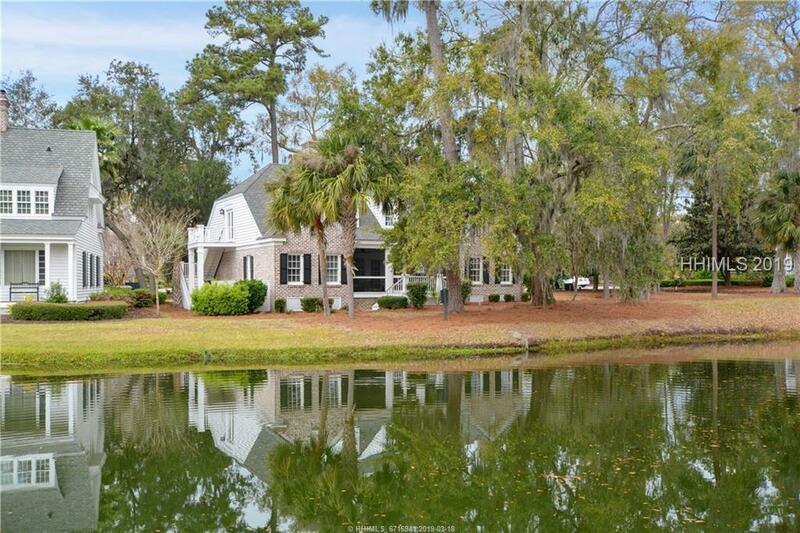 This Bobby Jones golf cottage is the most requested Colleton rental Cottage. Like new as seller recently put over $200,000 in renovations. 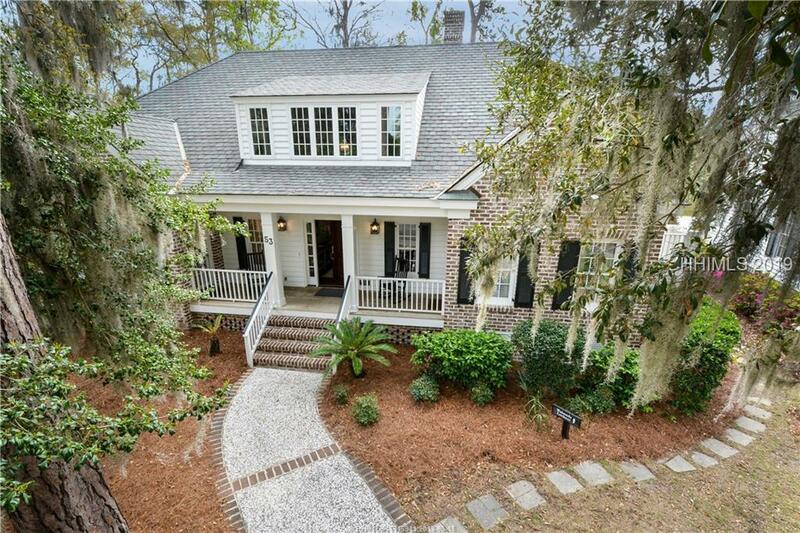 5 BR and 5 full baths in addition to a separate locked owners closet. Spacious Great Room with fireplace. Maximum flexibility as a rental Cottage...can rent as 1, 2, 3, 4, or 5 BR. Great Room connects to 2 BRs and a kitchen. The other three lockouts all have a kitchenette and separate entrances. 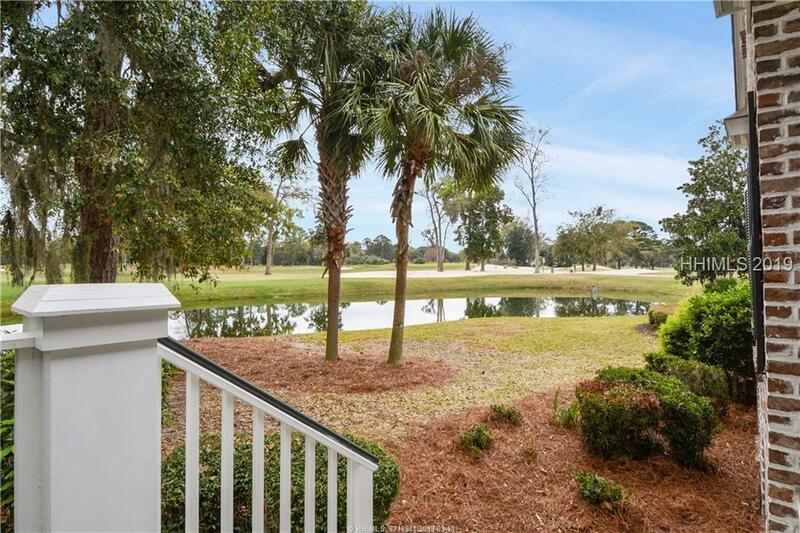 Great location, walking distance to Nicklaus Clubhouse, pool, gym, tennis facility, and golf practice facility. 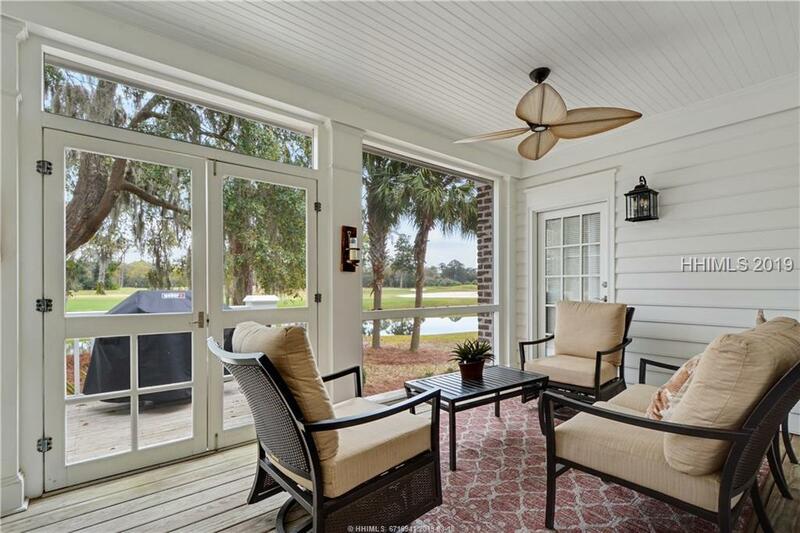 Fabulous lagoon and golf views from the screened back porch. Great second home or rental property!